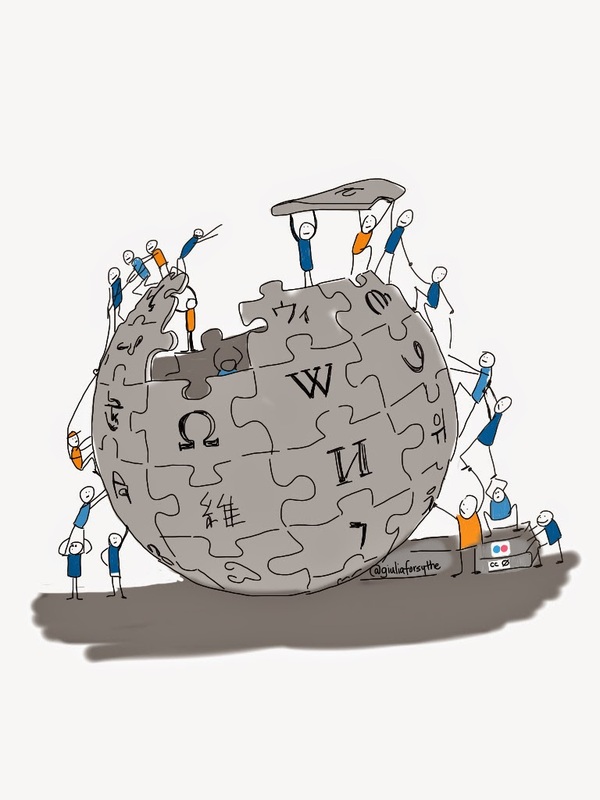 Wikipedia is a free online Encyclopedia, and the most unique part is that Wikipedia is created by web users around the world. Readers can find almost everything on it, and if one can’t find the articles, he/she can create the articles themselves. Wikipedia has a standard process to approve pages, articles and knowledge. And It’s not that easy to put false information on Wikipedia. Also on the basis of the research, the accuracy of Wikipedia is between 68% to 97.5%, depending on the subjects. * However, bear in mind: even though the information is accurate, it’s not all that complete. This may sound alarming for users who are not familiar with Wikipedia. However, put it in plain English, this only means Wikipedia is a good place to “get to know” whatever you are looking for, and find grounds where you can start the research. Most of the time, the issue that readers face today is not about false information, but more about biases coming from authors. At the end, as we talk about in What Does WWW really stand for?, always check more websites and other information sources before you make up your mind. Read related article: Why Should I Learn Smart Devices or Computer in My 70s ? Read related article: How To Pick A Right Cell Phone? *Jona Kräenbring, Tika Monzon Penza, Joanna Gutmann, Susanne Muehlich, Oliver Zolk, Leszek Wojnowski, Renke Maas, Stefan Engelhardt, Antonio Sarikas. Accuracy and Completeness of Drug Information in Wikipedia: A Comparison with Standard Textbooks of Pharmacology.